Are you looking for an affordable SEO Expert in Montreal? You're in right place. SEO Is A Headache, But It Doesn’t Have To Be. Curious Why 2000 Businessman Trust Us To Drive Results? If you don’t rank, you don’t pay. Get signed up in under 60 seconds. Before moving to apply iExperto link building strategy on your site, we will review your existing link. iExperto is a white lab SEO strategy. There is no way to get penalized by the algorithm. It’s 100% safe. iExperto already reached to many website . Now it’s easy to create links using the outreach method. iExperto helps you to provide a quality report for ranking on SERPS. Also beta will fix them fot better ranking. iExperto don’t use a single way to create links. iExperto built with three types of tier link building strategy. We don’t build only links. As well as beta will help you to increase social signals to make it natural. Check technical issue like robot.txt. Crawling, indexing , 404 page and 301 redirection or any error. Full manual link building in 1st and 2nd tier. 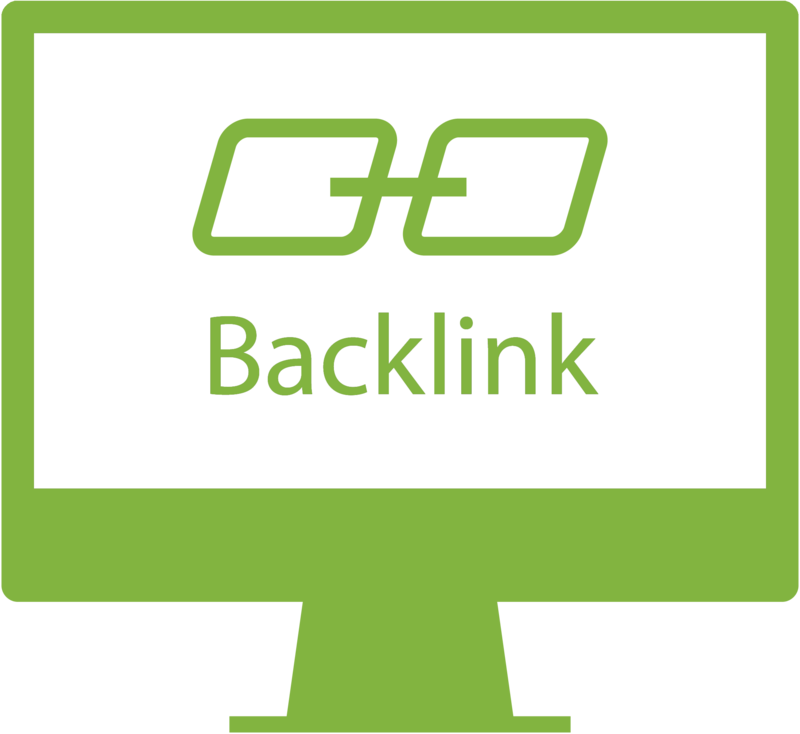 Safe backlinks building with high authority link chain. Write unique content and diversity link profile. You’ll get the full report after delivery after delivery the project. 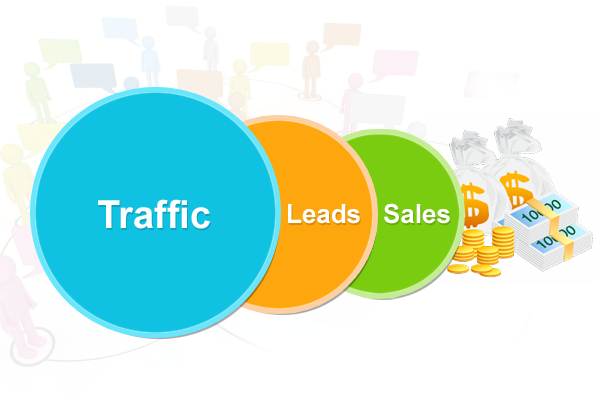 We build high social profiles with traffic. We are Not Putting your link in spam. We won’t start projects without proper on-page optimization. We won’t give you the promise of getting #1 on Google in 1 months. No false commitment. A website without traffic is sadder than bears without paws. iExperto team will help you to rank your site so people looking for your service can find you. If you’re serious about page one rankings on Google or Amazon, and want to be competitive online, our SEO services are for you. Our SEO services provide research, analysis and recommendations for all websites, but especially for those having difficulty with their Search Engine visibility. Many people consider SEO a quick fix to their site’s dwindling traffic but in reality, SEO is a consistent long-term strategy. 5 years ago you could simply load your website with keywords and add a bunch of back-links and voila! You could have a top Google search ranking. But these days, with the constant advancements and updates to Google’s algorithms, it’s important to have a good understanding of how Google operates before you invest your time, energy, and money into attempting to boost your SEO. Start your SEO journey with iexperto, a Top Ranked montreal SEO Company. The first part is finding your real competition.To beat the competition, you should spy on your competitors’ every marketing move. Tracking competitors’ search rankings, content, social mentions, emails, and anything else they do to boost business.Your competitors are website similar to yours that rank for several keywords you are targeting.Our SEO expert team will give a competitive edge over your peers by implementing effective SEO methods. Some Search Engine Optimizer says link building is the main chapter of SEO as this is the hardest part of off page optimization. You have the idea about link building then you know how hard it is if not then—link building is a process of making backlinks of your website. That means we have to create backlinks to your website on a third party website that is higher ranked and have a good Google page rank. We have secret tricks to create backlinks on high PR website also Edu and gov website. For marketers, at the heart of that process is keyword research. Interestingly enough, most people have no idea how to go about finding and selecting the types of keywords that matter. You want to rank higher, spend less, and claim the largest ROI. The way to do that is to know where you stand in relation to your competitors.We do deep SEO Keyword Research for your Niche or website to rank high on SERP. Google’s search algorithm is constantly changing and evolving. Is your business keeping up? On-Page SEO is now the big factor to rank your desired keyword. We provide a deep On-Page SEO analysis with most used SEO tools and software of all kinds to do more quicker in order to outrank your competition.